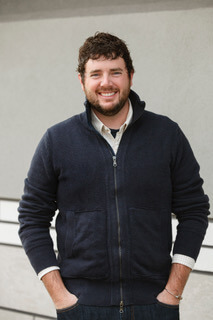 Dr. Kelly was born and raised in Mankato, MN, where he grew up with three sisters. He did his fair share of playing sports and passing off chores to his younger sisters. For is education Dr. Kelly completed his undergraduate degree at University of Minnesota Duluth in 2005 and then went on to the University of Minnesota School of Dentistry, where he graduated in 2009. Dr. Kelly has made Rochester his home for the past seven years. For fun in his spare time Dr. Kelly likes hunting and fishing, especially fishing. To get Dr. Kelly talking just chat with him about muskie fishing and you will be talking for hours about weather, lures and the position of the moon. He also likes to spend time with his wife, Emily and their dog Lola. 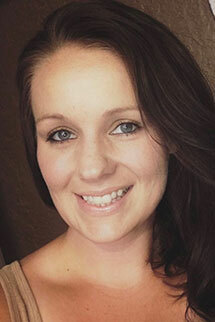 Ruth is our registered dental hygienist. Ruth is originally from Eugene, OR but moved to Byron, MN almost 30 years ago when she married her husband Paul. They have 4 kids, 3 of which currently attend the University of Minnesota. Go Gophers! 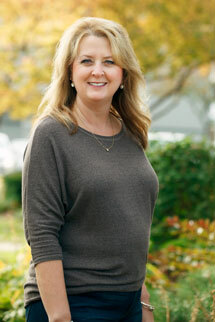 Ruth has been a hygienist for 28 years, and has just recently joined Dr. Emily’s office. In her spare time, Ruth enjoys reading, traveling, going to concerts, tending to her flowers, and visiting her kids at college. She will never pass up an invitation for coffee or a fun night out. Ruth loves chatting with her patients about their oral health but also loves forming connections with them as she gets to see them several times a year. California born and raised, Minnesota has been home for the past twelve years. Married, three kids and a Labradoodle. In the dental field for ten years and counting, love my job! I graduated from South Central College in 2008. I Reside in North Mankato with my family and love to explore the surrounding communities. I like to spend my spare time with my husband, Evan and our daughters, Peyton and Piper, who are the perfect combination of dramatic and wild. In my free time you will find us at the park, pool, or on mini adventures...anything to tire the dramatic and wild girls out :) I like to read and write, although Netflix seems to win out most nights! I thoroughly enjoy country music, much to the chagrin of the rest of the office! Visiting Nashville is on my bucket list!